There are three different level of charger, 1, 2, and 3. Level 1 is the same as any outlet in your home, 120V. Level 3 chargers are the only ones that are DC (Direct Current), while the other 2 levels are AC. This makes level 3 chargers extremely fast, but also extremely expensive. Level 2 chargers fit right in the middle. Although they still use alternating current, it needs to be plugged into a 240V outlet. These outlets are not as common as 120V outlets, however they are used to power big home appliances such as laundry machines and ovens. Level 2 chargers offer the most value, simply because you can get one installed in your house, unlike level 3 chargers, and they charge much faster than the regular 120V chargers. Level 2 charging is an important new progression in electric vehicles as it tries to maximize convenience for EV drivers. Any new invention or idea to get more people to buy electric has to either have some benefits regular cars don’t, or try to make it just as easy to have an EV as it is a gas guzzler. One of the biggest road blocks in transitioning to electric vehicles is the charging time. Without level 2 charging, you need more than a full working day to recharge fully. Keeping in mind that level 3 charging stations are only found in public places like gas stations or an office space, people need to have the ability to charge fast at home. 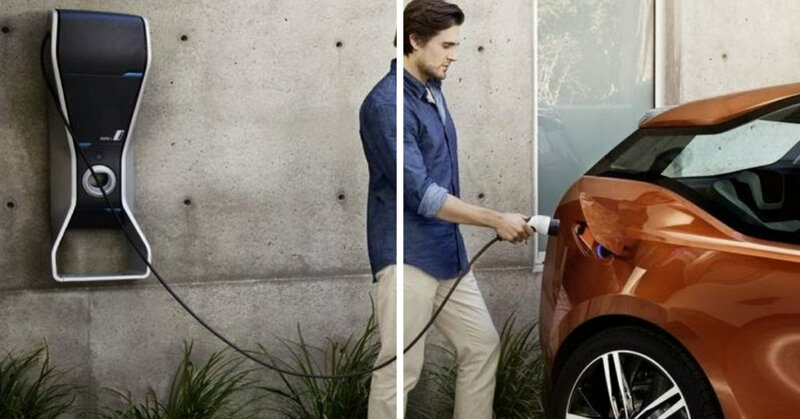 Because level 3 chargers can cost tens of thousands of dollars and probably use more electricity than your entire home, it is not a viable option to put in a garage. So level 2 chargers are now being brought in, and although they are more expensive than level 1 chargers, most EV owners find it worthwhile to purchase a level 2, as not only will you charge up faster, but the ease of mind of not having to worry about what your mileage is on any given day is more than worth the extra cash. Always check with your car manufacturer before trying anything new in terms of charging. Different cars have different requirement and capabilities, so make sure to check before buying a level 2 charger as some cars don’t make use of them. Level 2 chargers also usually need some sort of electrician to install. Electricity is no joke, and if done incorrectly can leave more than just a spark. Remember that electricians have years of training, and any installation involving 240V can be a dangerous one, so seek professional guidance if you are unsure of what to do.